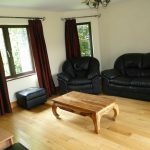 This stunning 5 Bedroom detached home is situated in a quiet residential cul de sac, in the much sought after area of Moate. 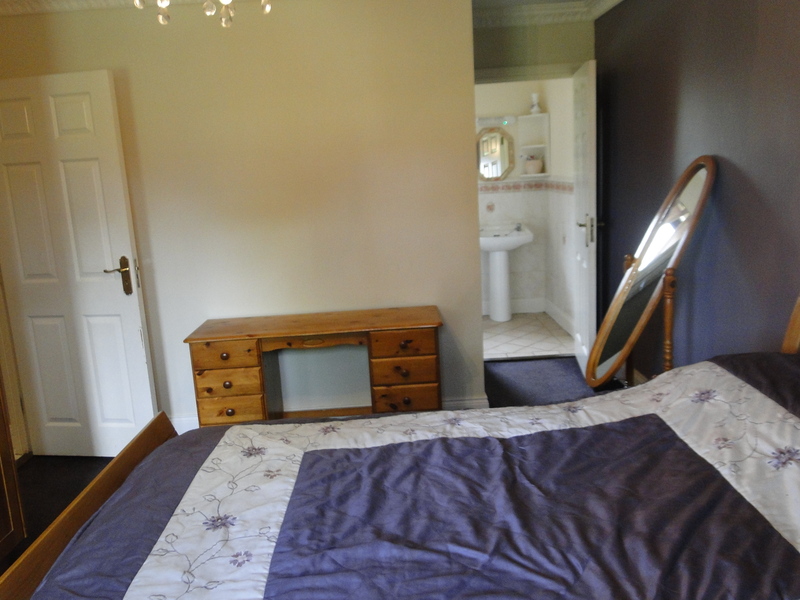 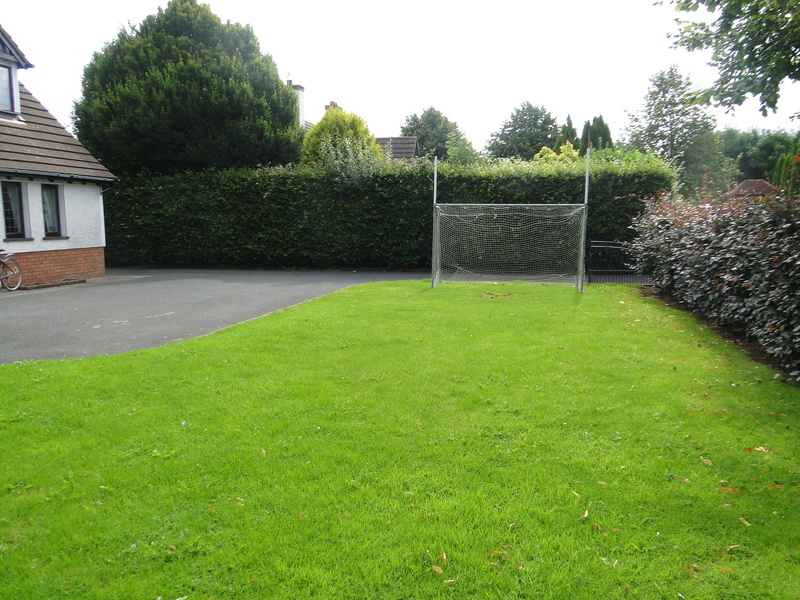 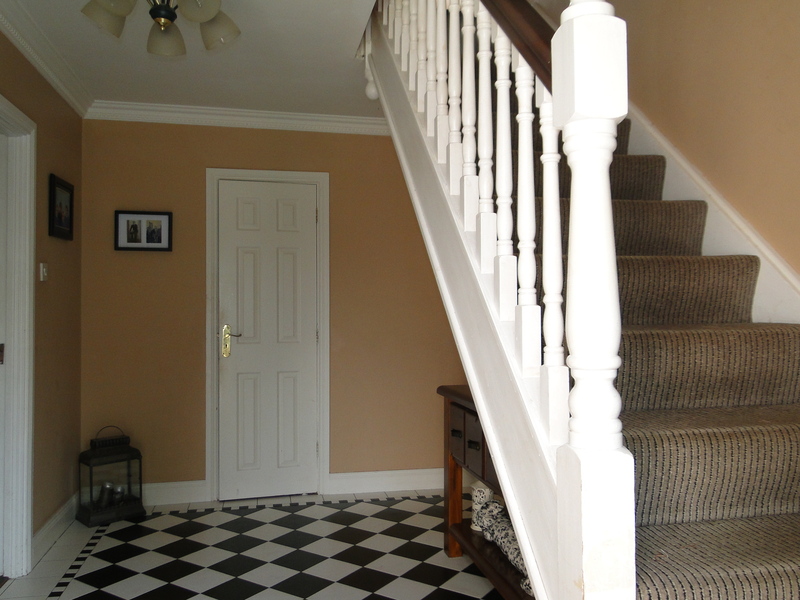 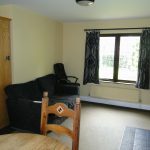 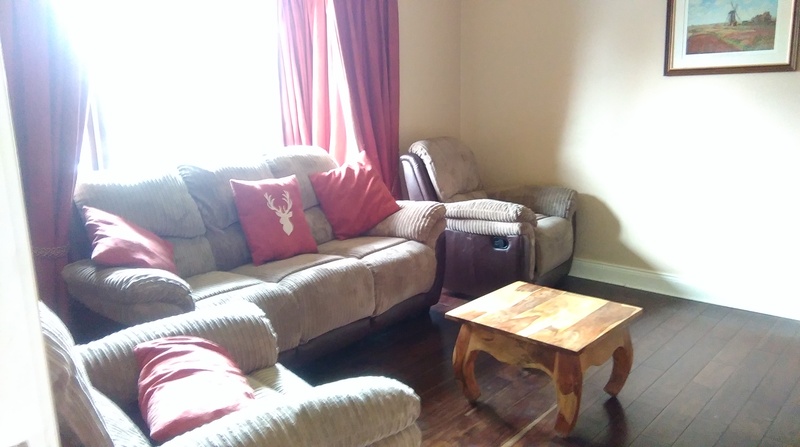 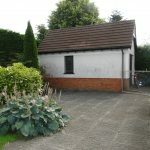 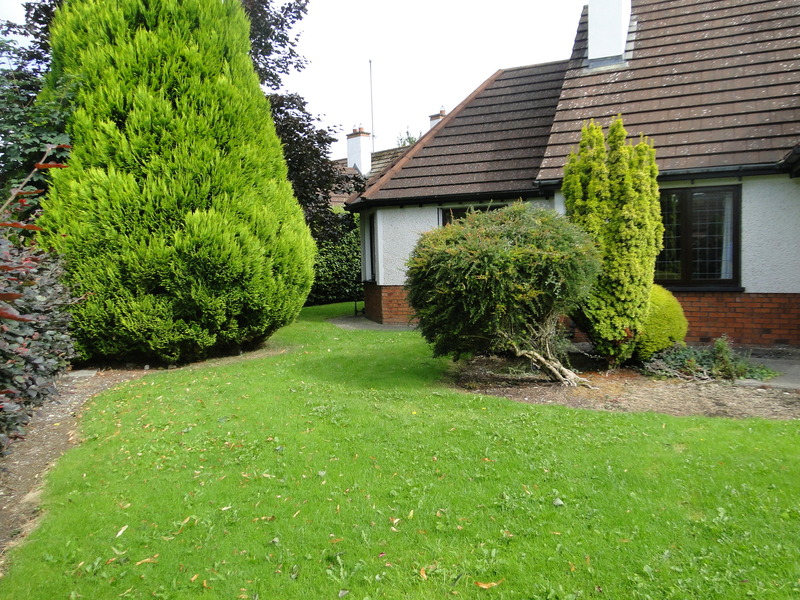 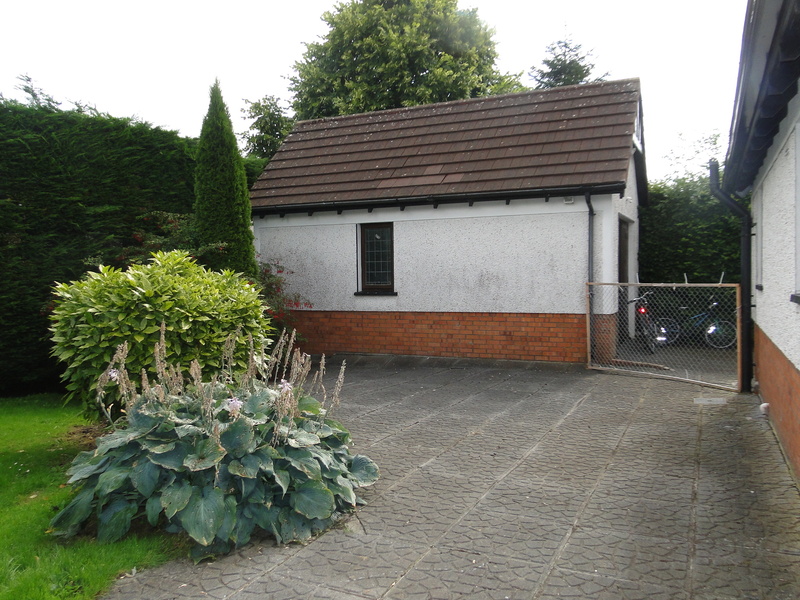 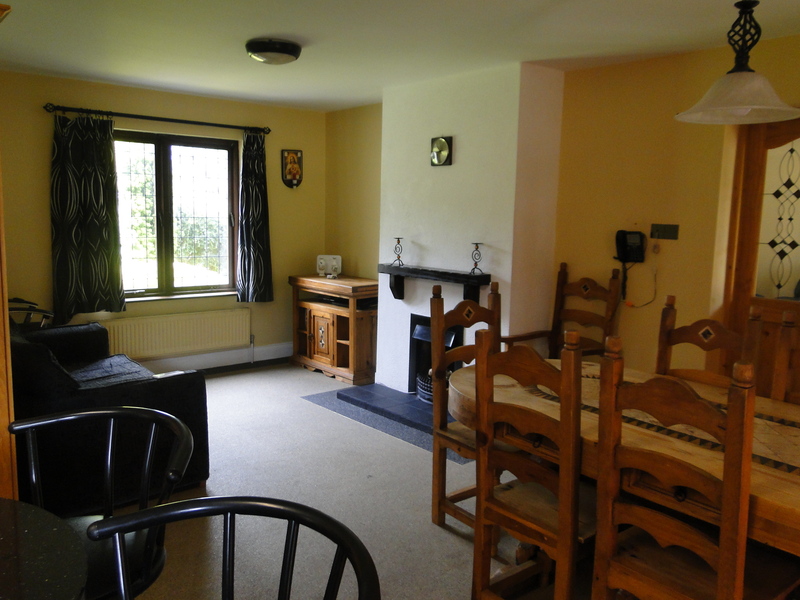 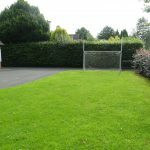 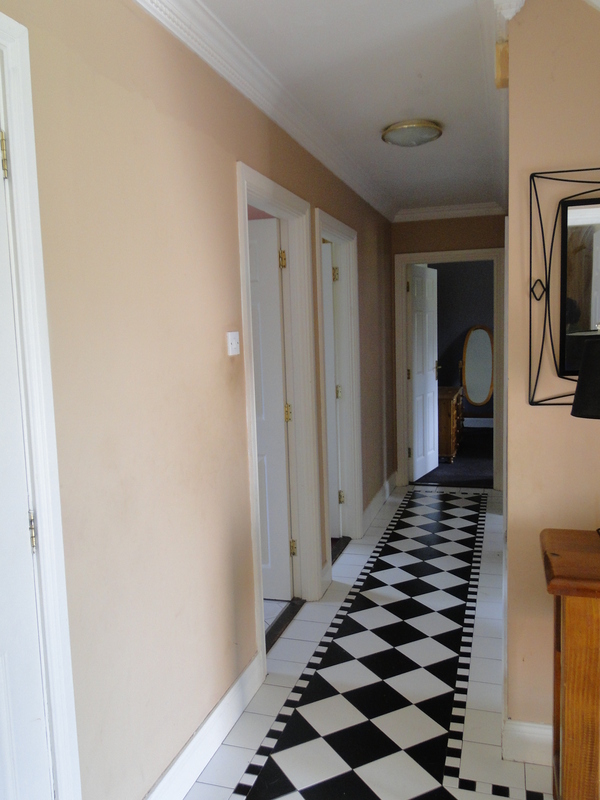 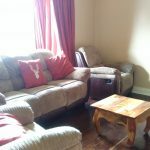 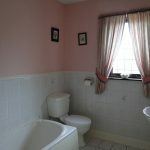 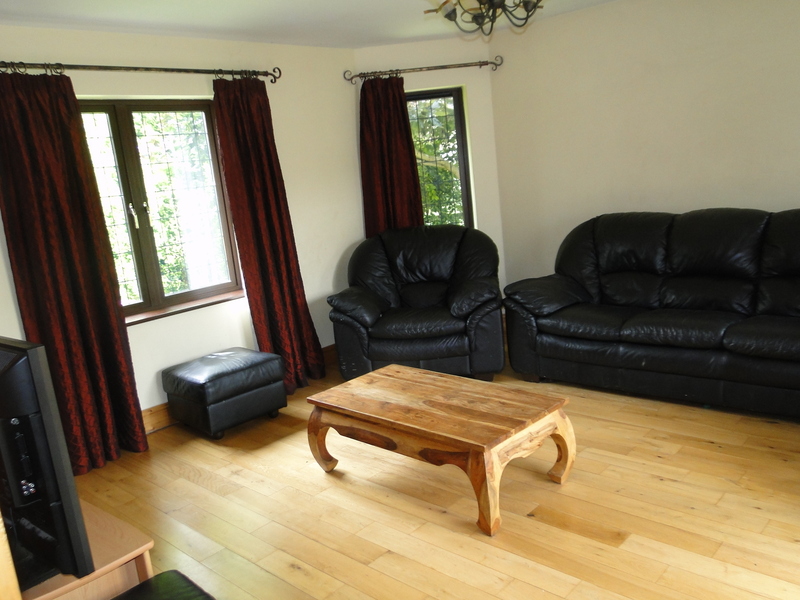 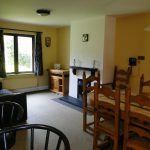 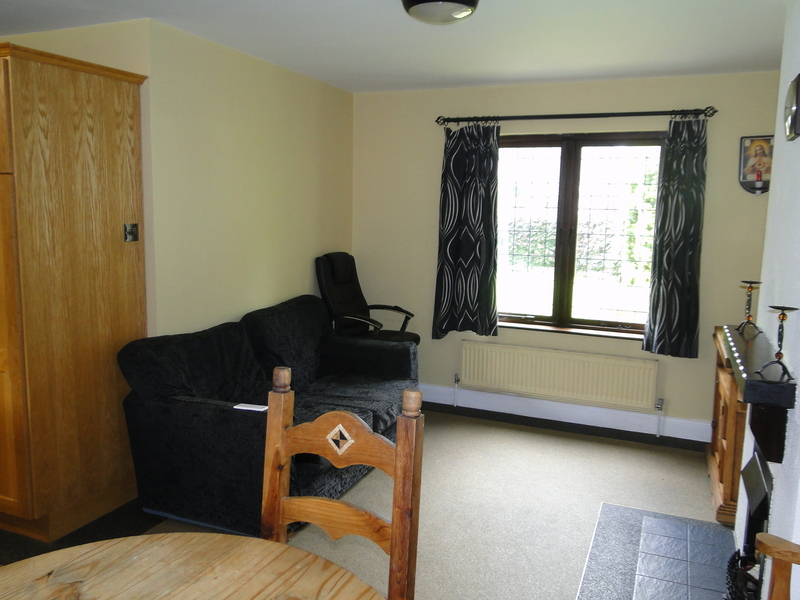 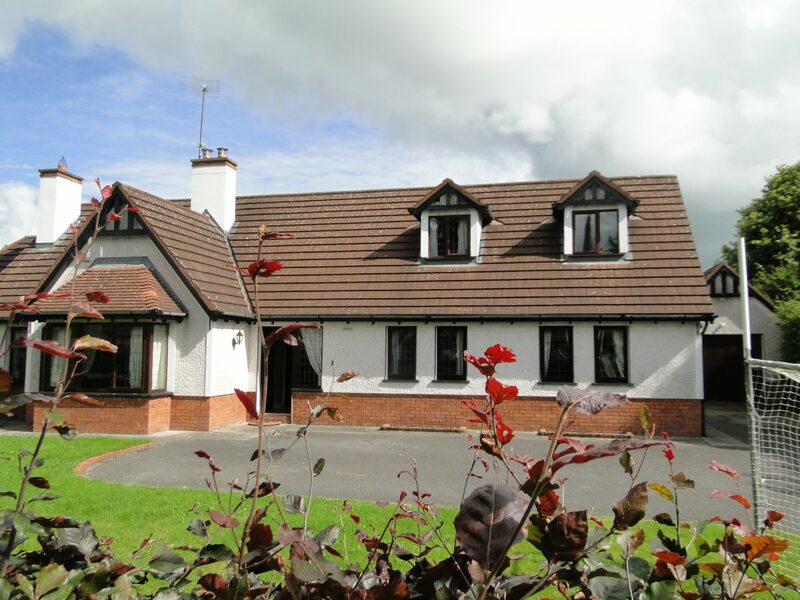 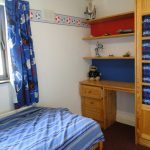 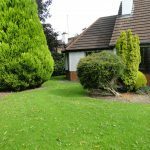 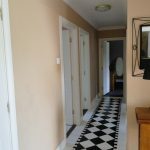 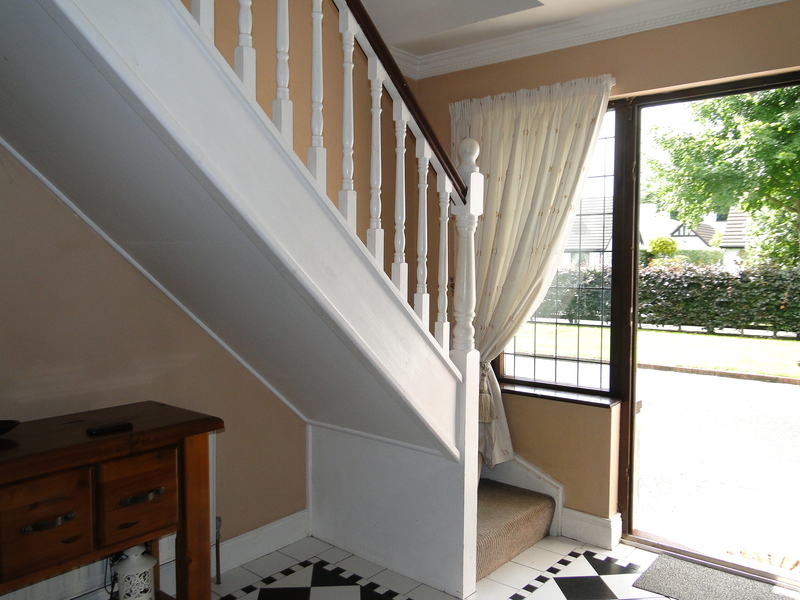 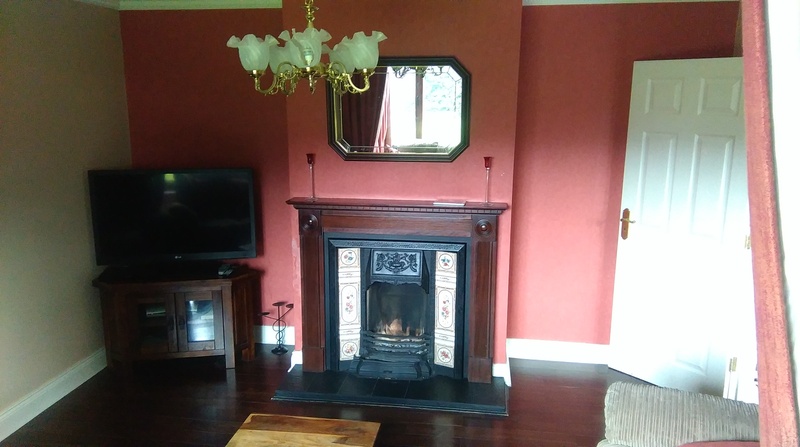 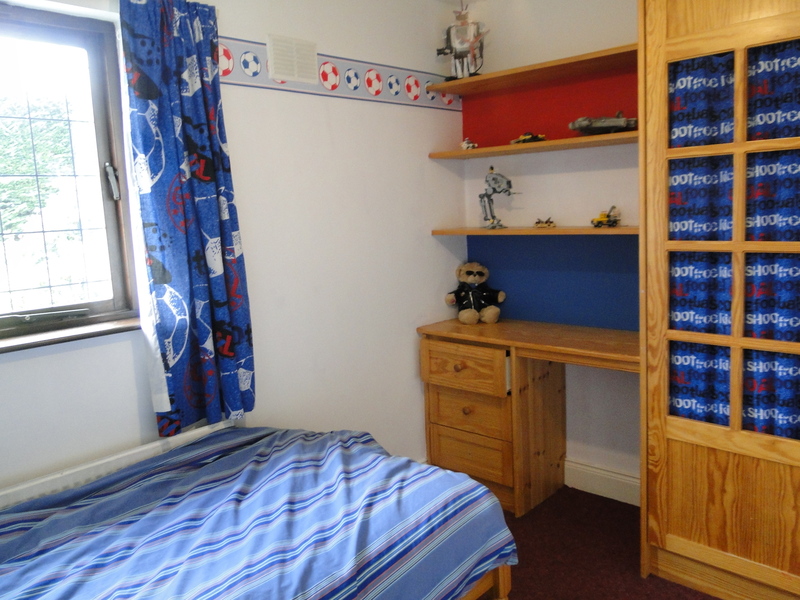 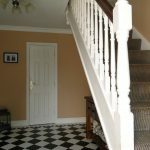 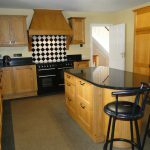 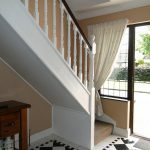 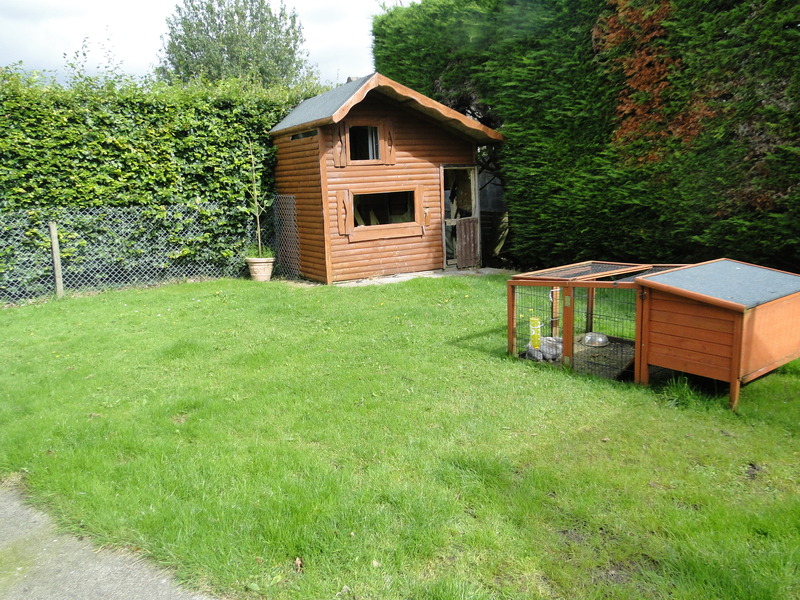 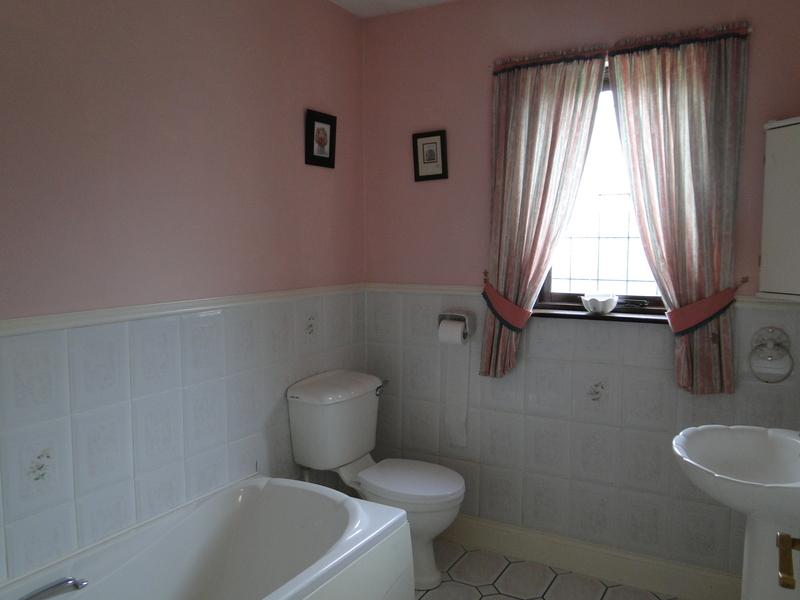 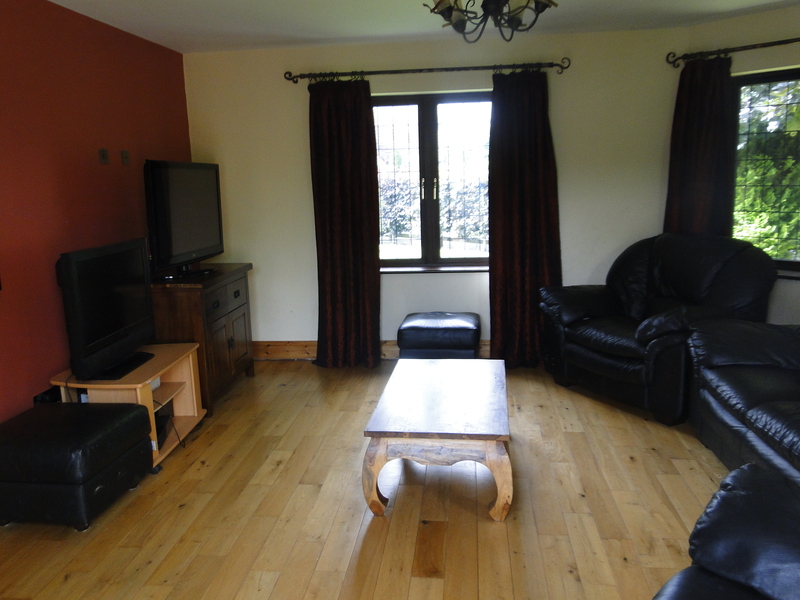 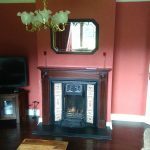 It is within walking distance of Moate town and all amenities. 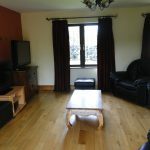 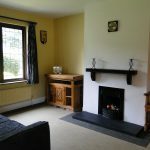 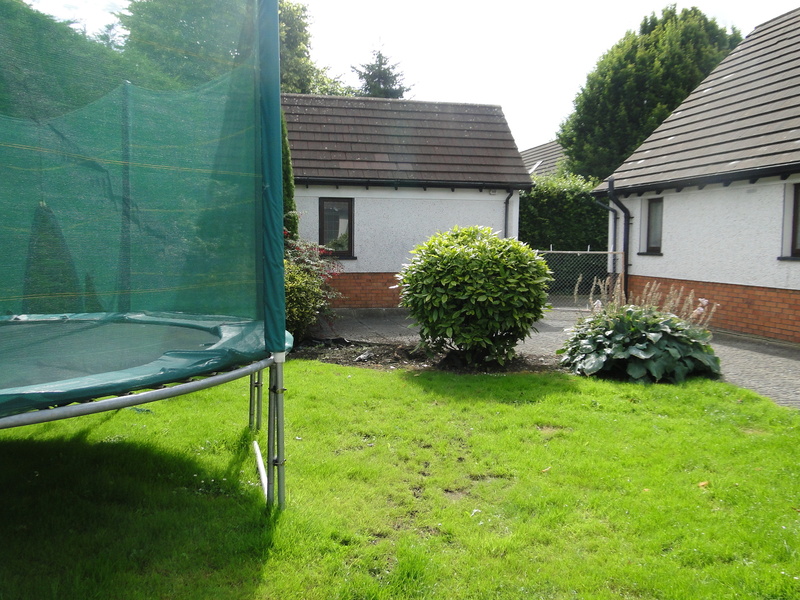 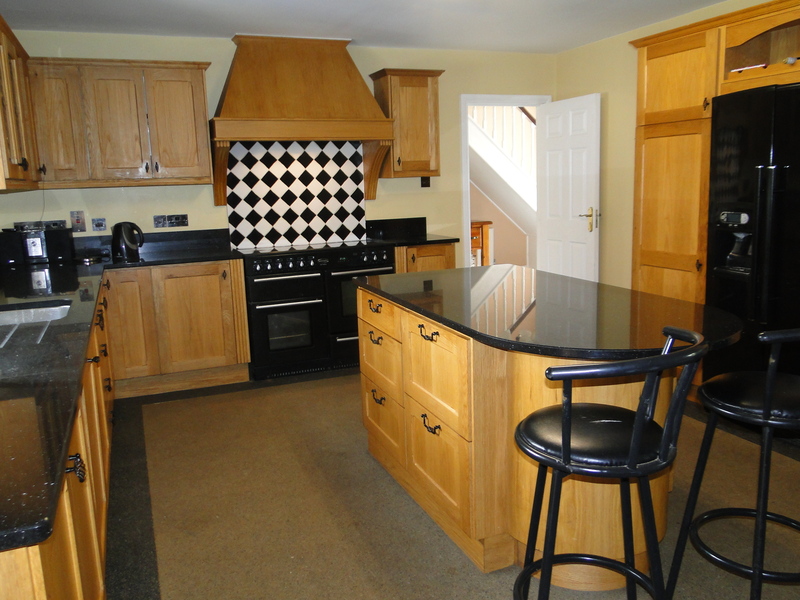 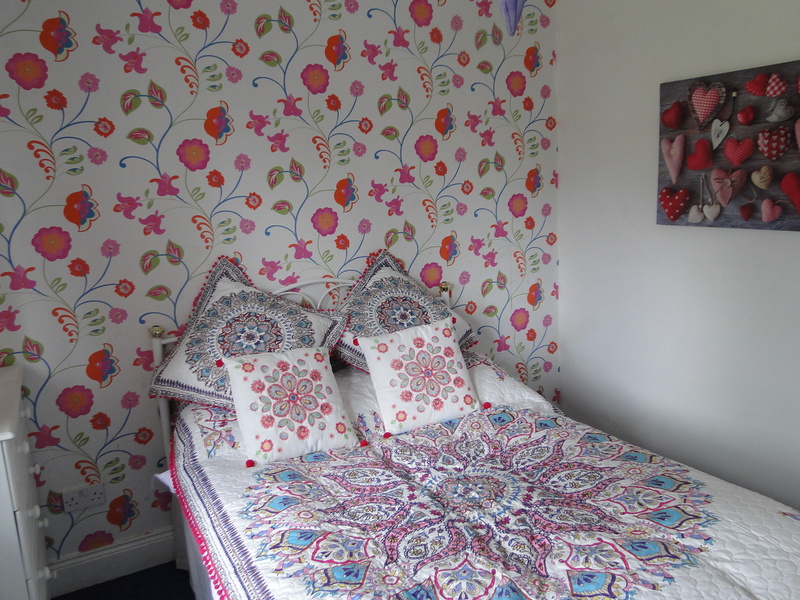 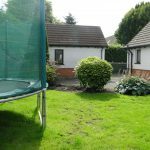 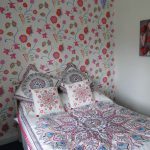 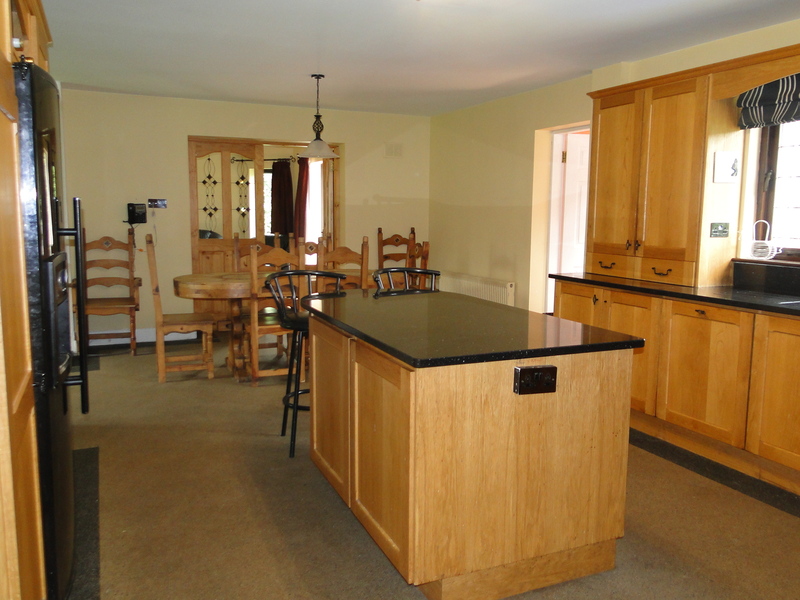 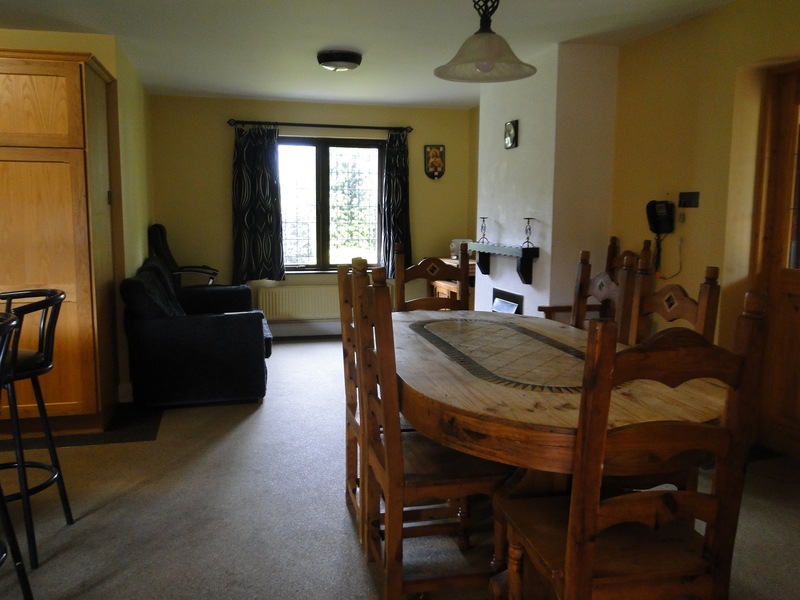 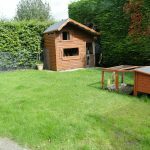 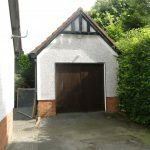 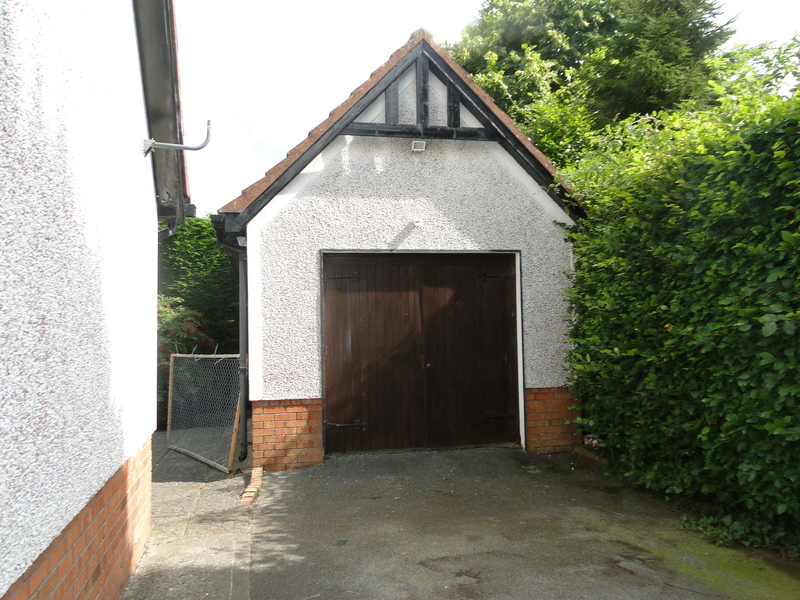 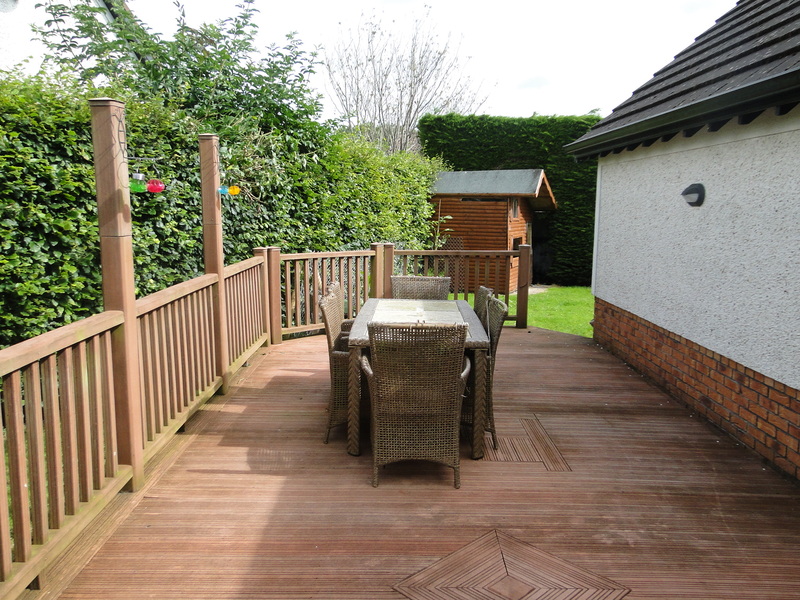 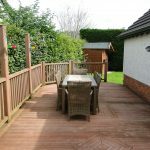 It has very generous living space and is beautifully decorated throughout. 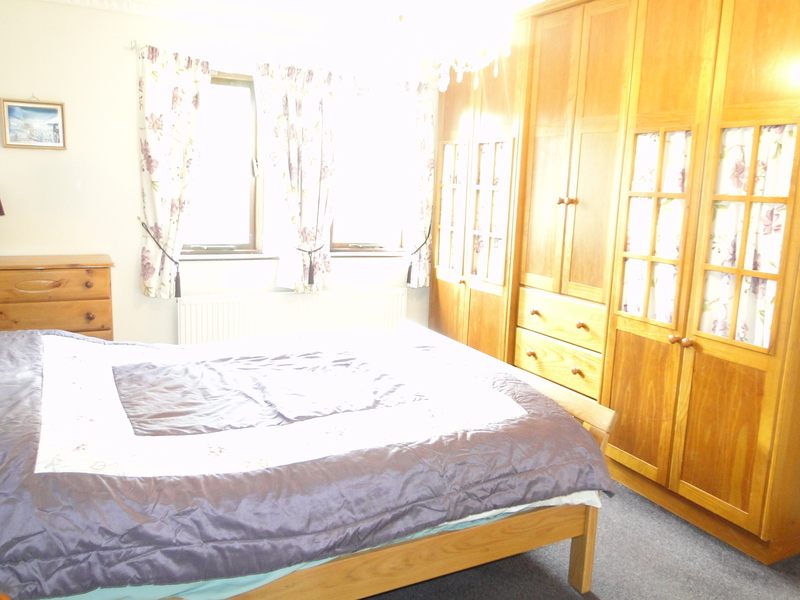 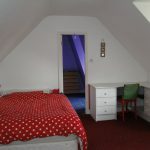 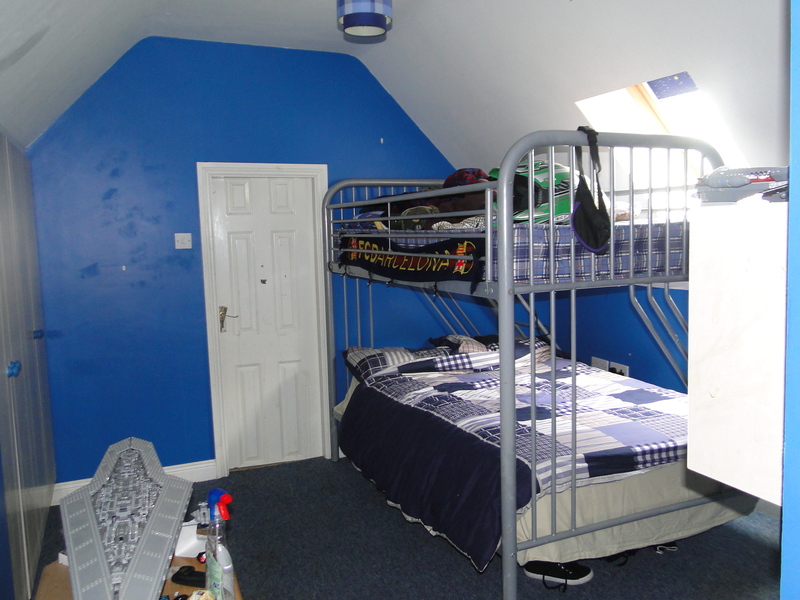 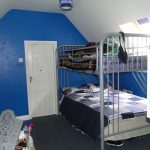 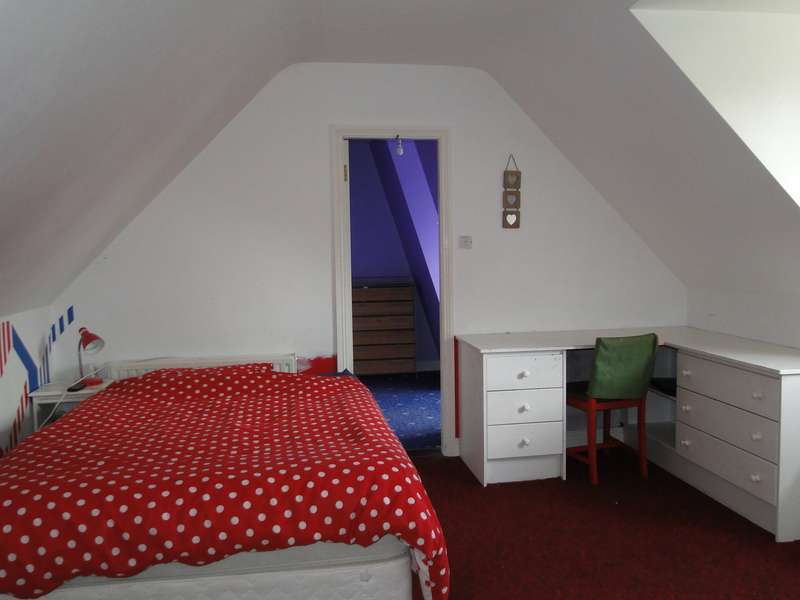 It also boasts generous storage areas with large cloak room downstairs and walk in attic upstairs. 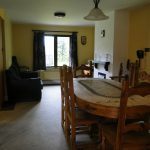 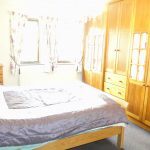 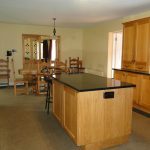 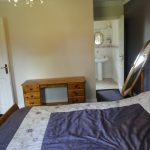 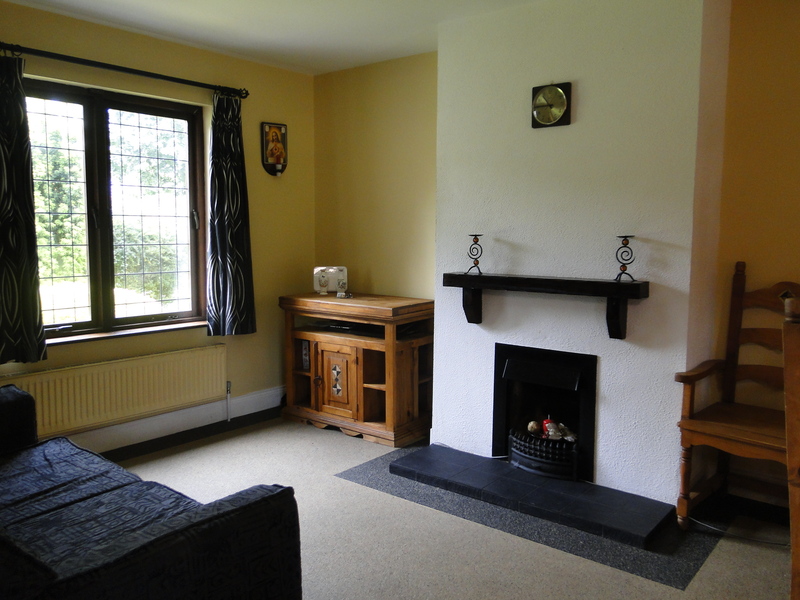 Accommodation comprises: entrance hall, sitting room, Kitchen/dining room, utility, living room, 5 Bedroom (master ensuite), family bathroom & upstairs shower room.